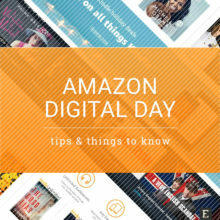 Most interesting deals on Kindle devices, books, and services. 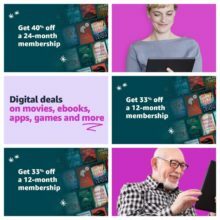 Kindle Daily Deal, Monthly Deals for $3.99 or Less, and deals on Kindle Unlimited pre-paid plans. 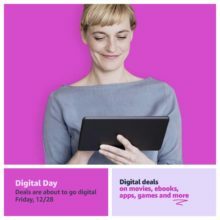 This after-Christmas shopping event offers thousands of deals on digital content: ebooks, movies, games, apps, and subscriptions. 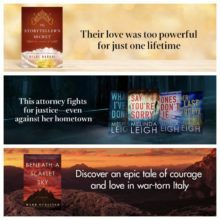 Kindle Unlimited was always a great Christmas gift idea. 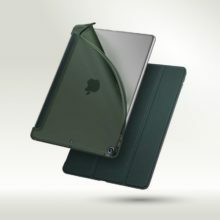 Especially now, when the 12-month plan is on sale for only $80 (you save 33%). 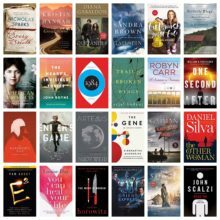 Kindle best sellers up to 75% off, 3 months of Kindle Unlimited for $0.99, and several Audible deals. 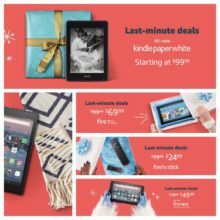 Get $30 off the newest Kindle Paperwhite; grab Fire HD 8 for $49.99; save $20 on Echo Dots. Some devices may not arrive before Christmas. 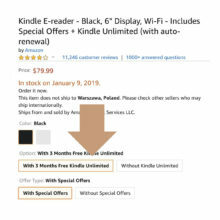 In a limited-time offer, you have the option to buy 8th-generation Kindle with free 3-month Kindle Unlimited subscription plan worth $30. 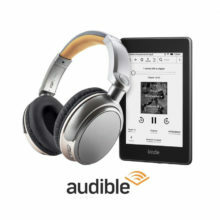 If you are an audiobook fan, make sure to check out the bundle that includes Kindle Paperwhite 4, dedicated headphones, and 3 months of free Audible. 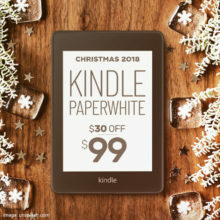 Buy the newest 4th-generation Paperwhite for only $99 and get it before Christmas. However, the free 6-month Kindle Unlimited plan is gone. 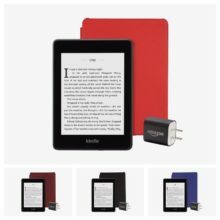 Save $20 on Kindle Paperwhite 2018 Essentials Bundle, plus extra $60 on the free 6-month Kindle Unlimited plan.